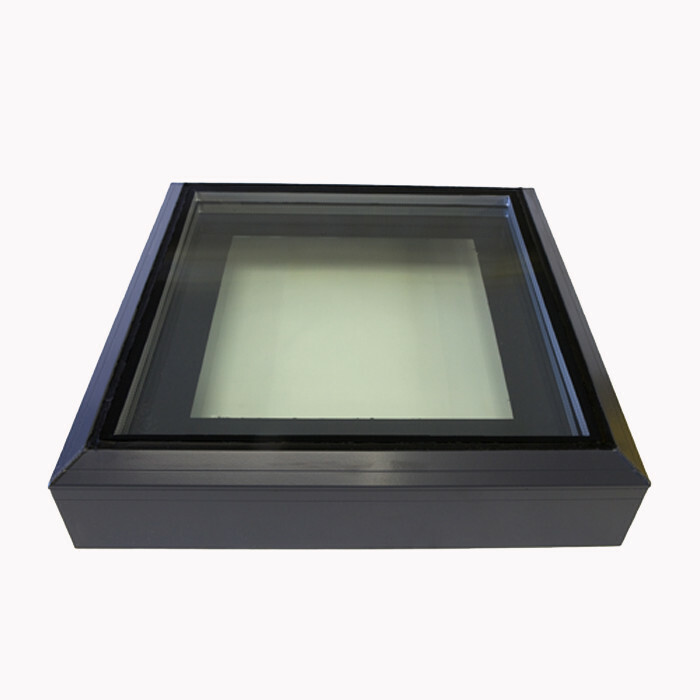 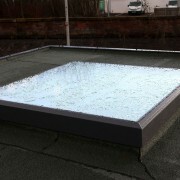 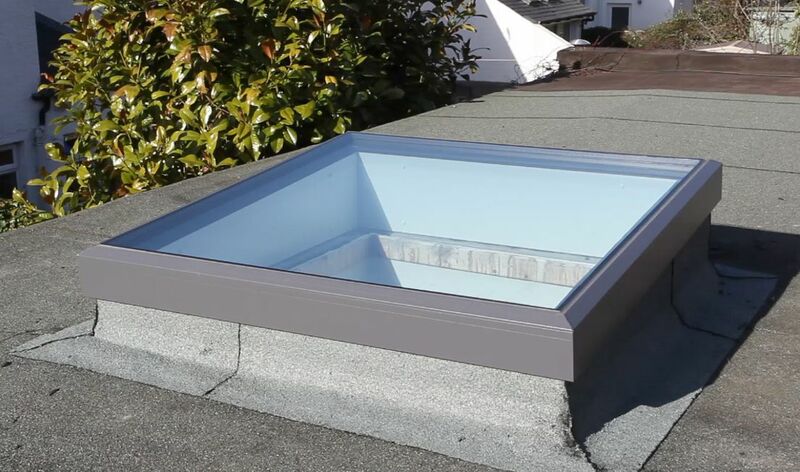 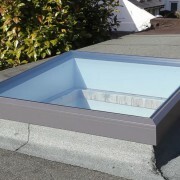 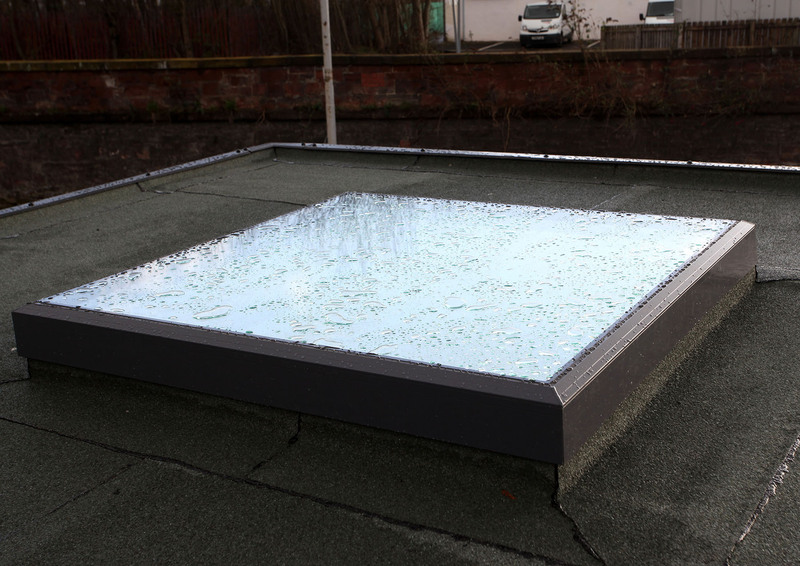 Glazelite is our classic triple glazed skylight especially designed for quick and easy installation on a flat roof. Glazelite is the best-selling roof window in the product range, featuring a flat aluminium profile, lightweight structural design and a durable triple glazing glass panel. 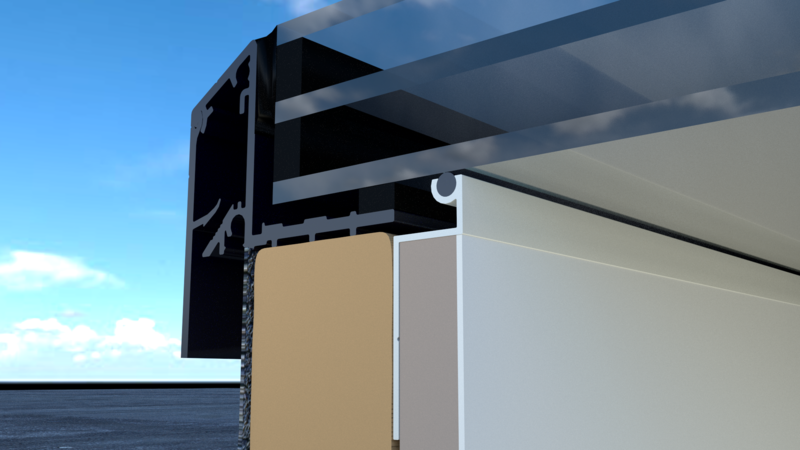 Glazelite is patented for its superior security and leak prevention attributes. 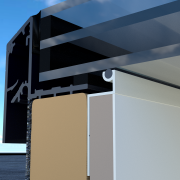 Triple glazing comes as standard in our entire product range to ensure high thermal performance. 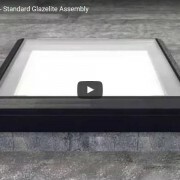 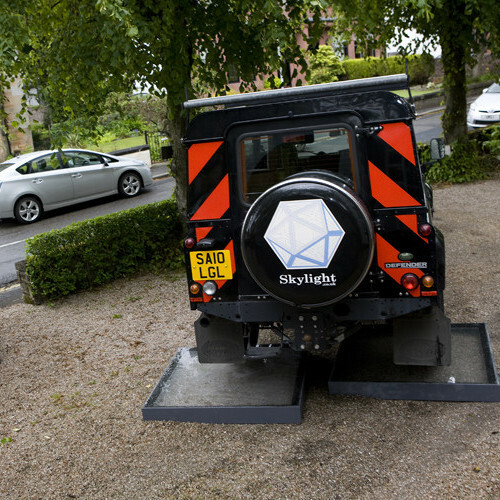 The standard Glazelite has been assessed for thermal efficiency in accordance to the British Standards.